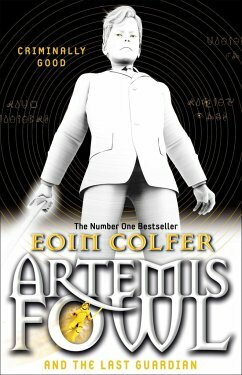 Is this Armageddon for Artemis fowl? 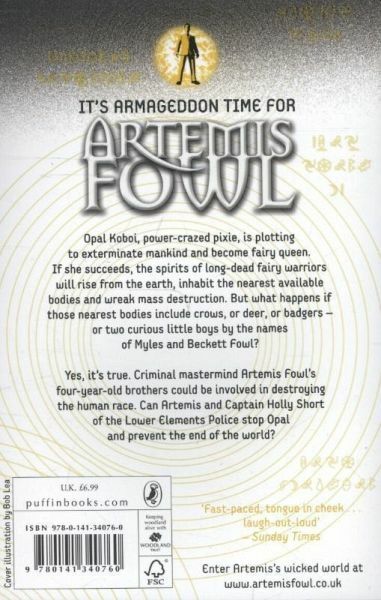 Opal Koboi, power-crazed pixie, is plotting to exterminate mankind and become fairy queen. If she succeeds, the spirits of long-dead fairy warriors will rise from the earth, inhabit the nearest available bodies and wreak mass destruction.